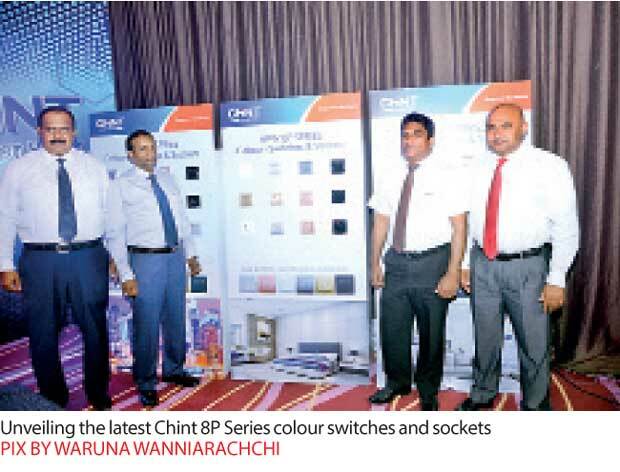 Adding to its ever-expanding portfolio of domestic and industrial electrical switchgear and equipment, Chint Power Solutions recently launched its latest range of colour switches and sockets, the ‘8P Series’, at a ceremony held at Ozo, Colombo. Being the pioneer in the country in introducing the commonly known ‘big-button’ electrical switches and sockets series to keep up with global trends, the new selection of switches and sockets come in a range comprising of six elegant colours, namely; black, silver, champagne, grey-black, coffee, and white, which will be available at all electrical and hardware outlets island wide. Chint Power Series switches and sockets are not only of high durability, but are also designed to ensure that the aesthetics of a building are enhanced. 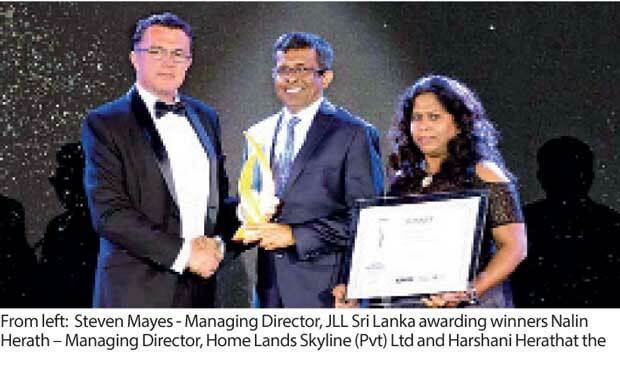 In Sri Lanka, Chint has had a powerful presence for over a decade, as in 2005, it was originally introduced to the Ceylon Electricity Board (CEB) to satisfy its requirements. Since then, Chint became the ‘most preferred low-voltage switchgear brand’, as for the CEB’s initiative, the 100 percent rural electrification programme, Chint supplied over 1.8 million pieces of low-voltage protective switchgear to-date. Chint is also ranked as one of the leading PV Solar manufacturers in the world. In addition, with the successful presence in overseas markets, Chint has secured quality certifications from various accredited international institutions such as ‘UL’ from USA, ‘VDE’ of Germany, and ‘KEMA’ from Netherlands to name a few.